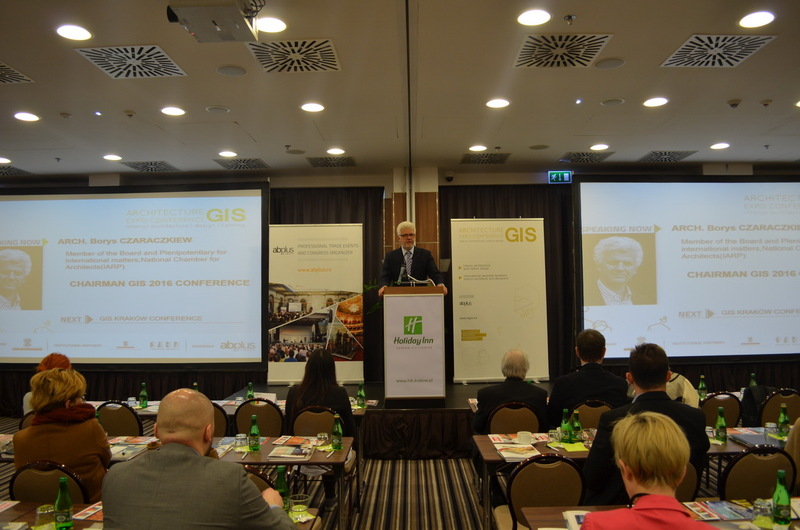 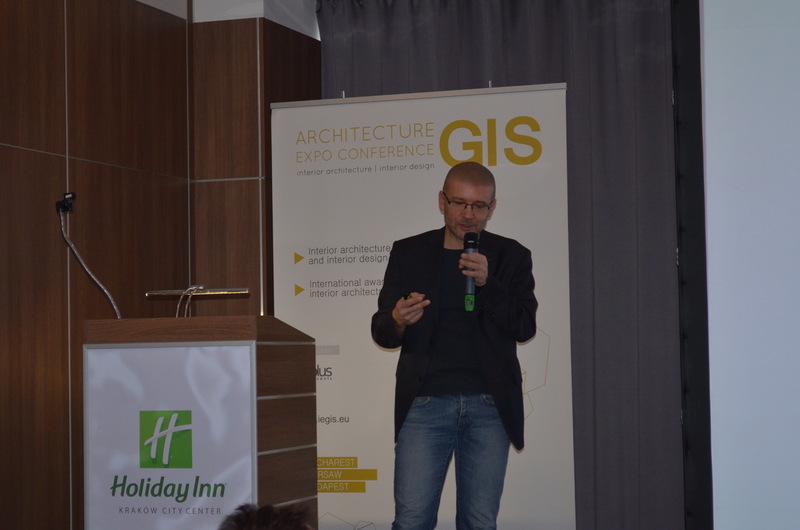 The GIS conference is a valuable conference through the selection of its speakers. 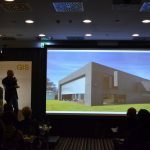 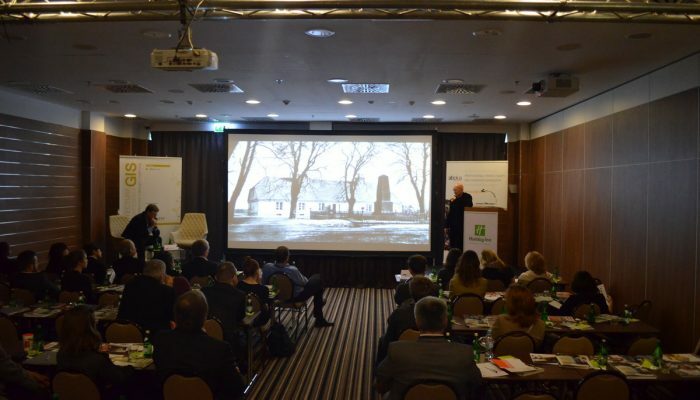 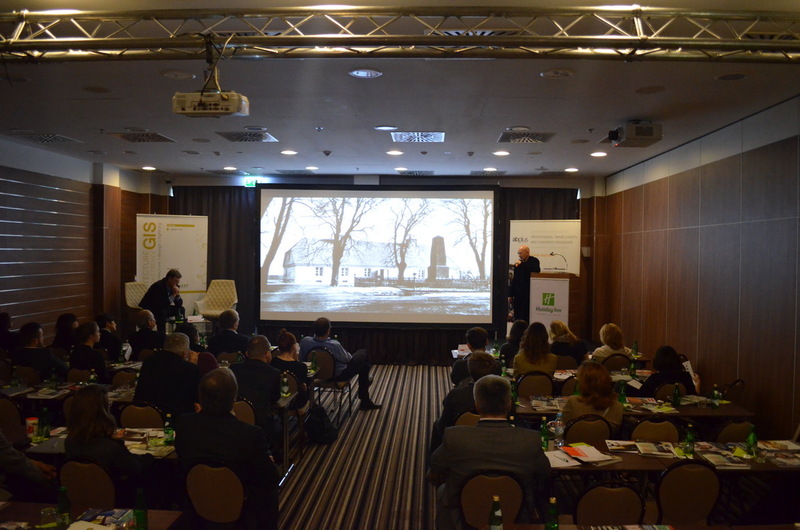 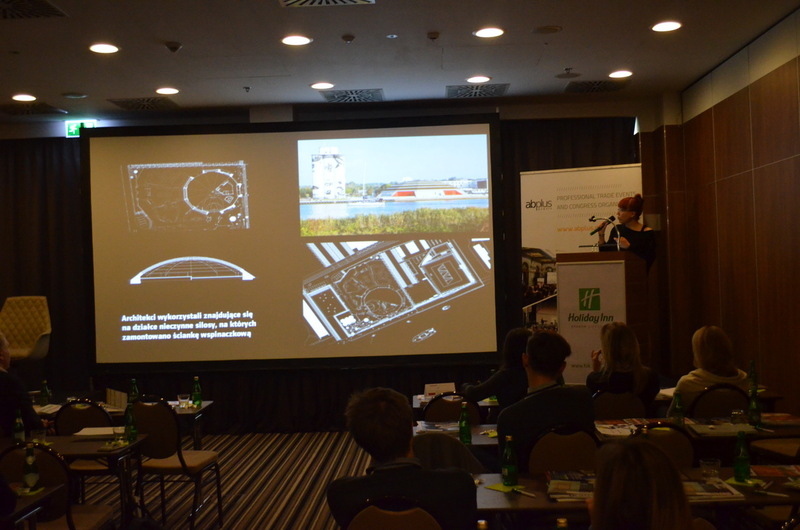 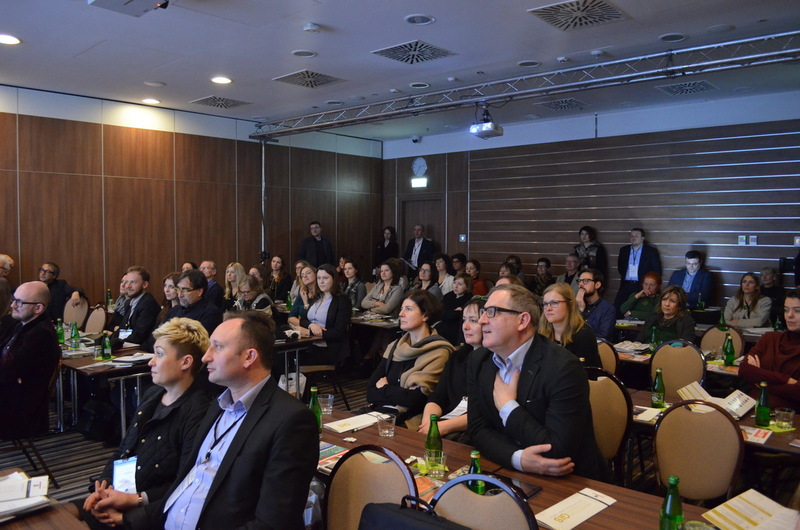 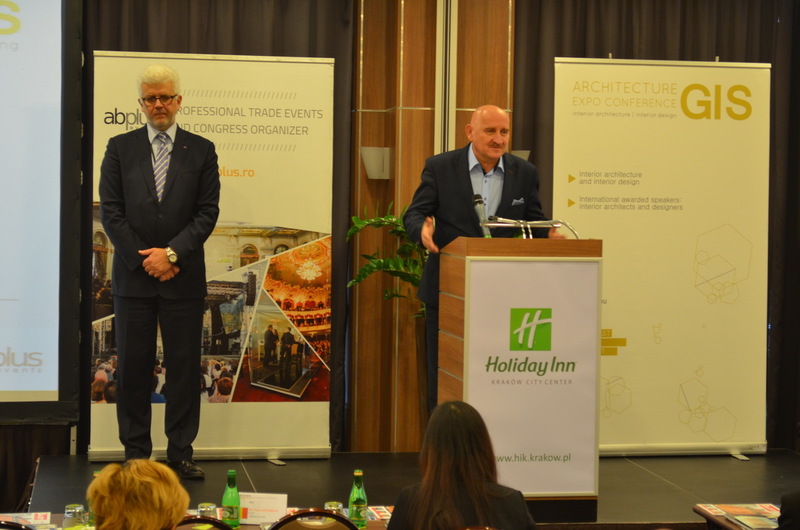 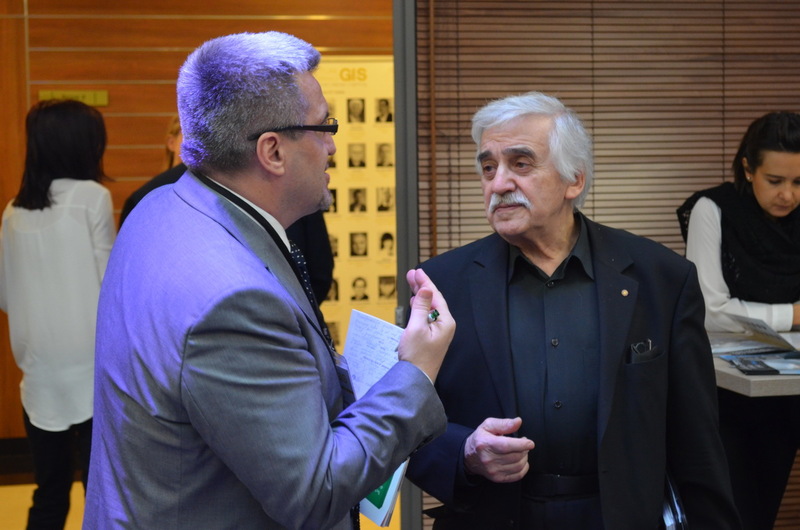 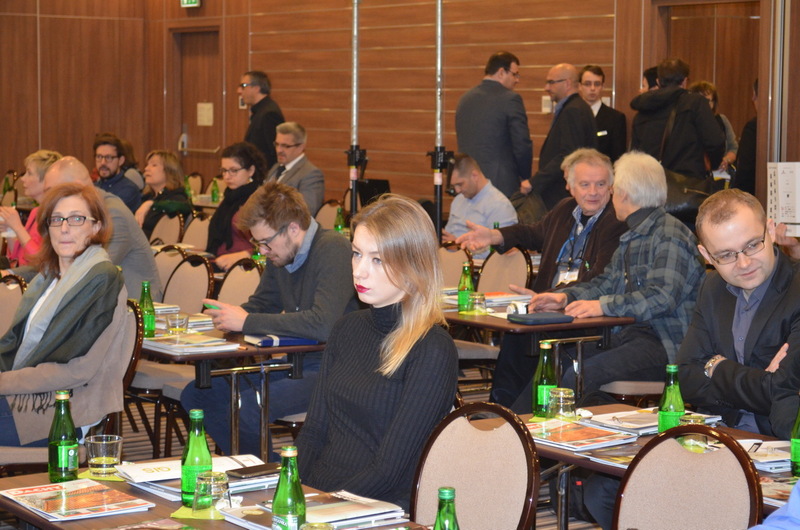 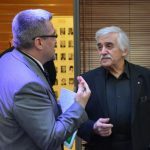 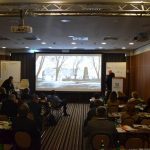 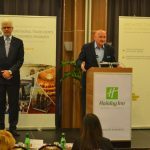 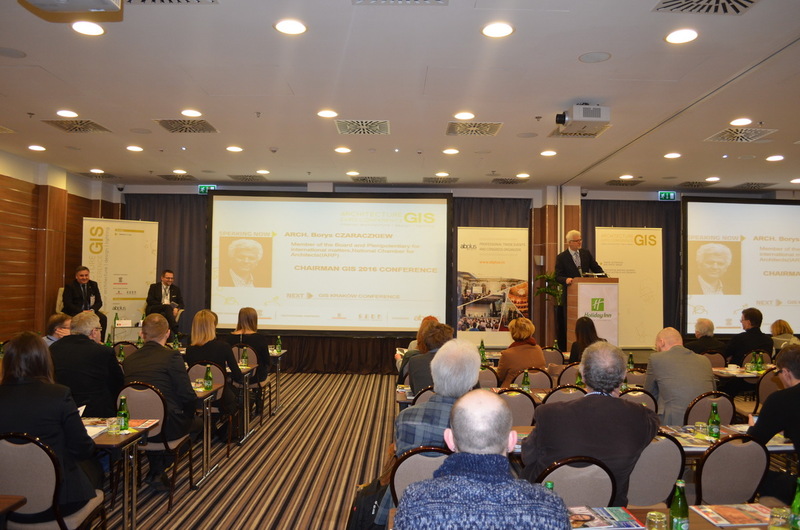 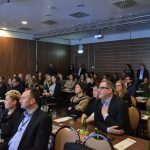 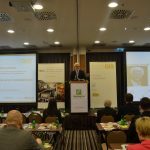 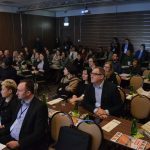 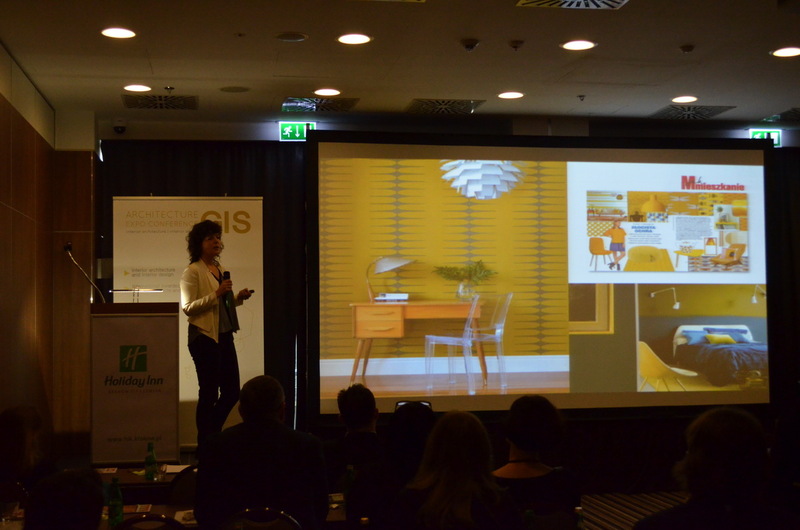 The conference was organized under the Honorary Patronage of the Chamber of Polish Architects. 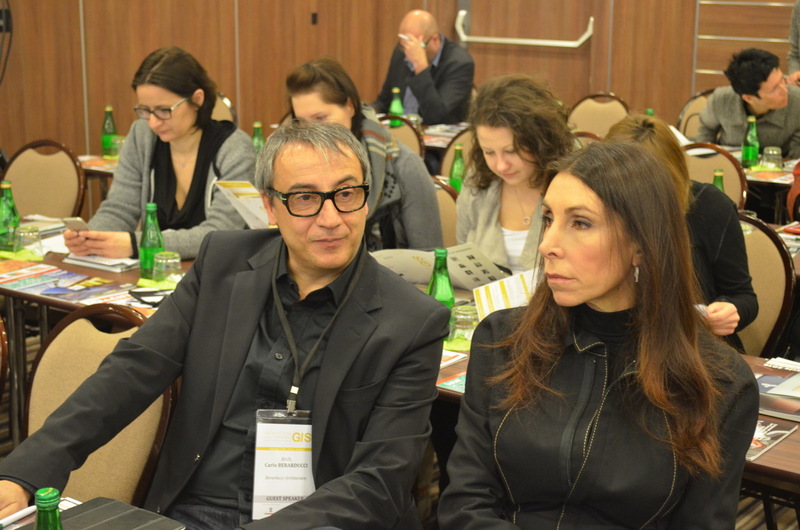 Rarely do we have such collaborations because we have our own rules, our own regulations. 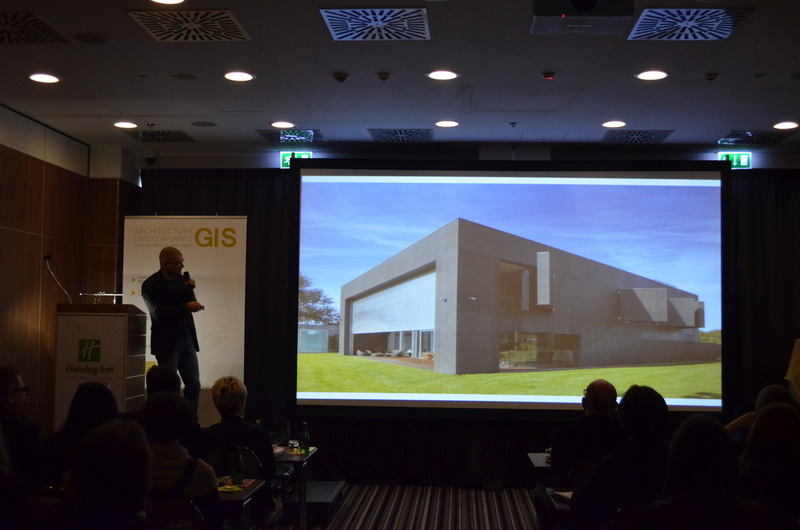 We do not support all the architecture meetings. 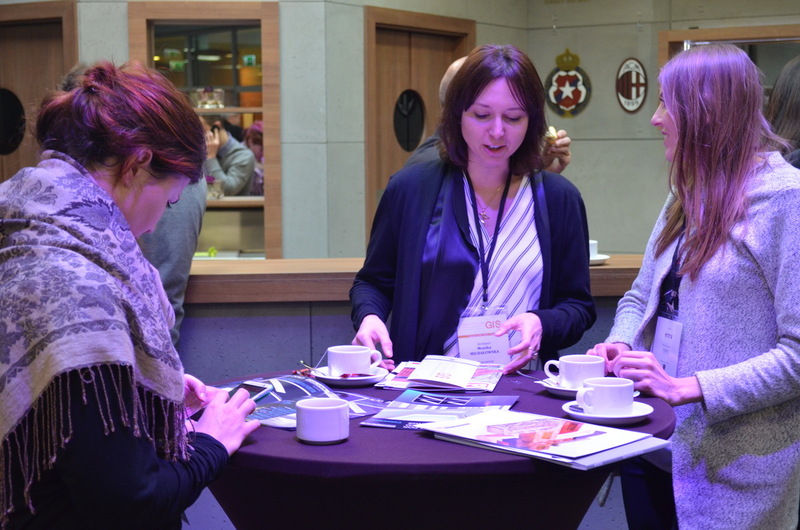 We carefully select the events which will be under our patronage. 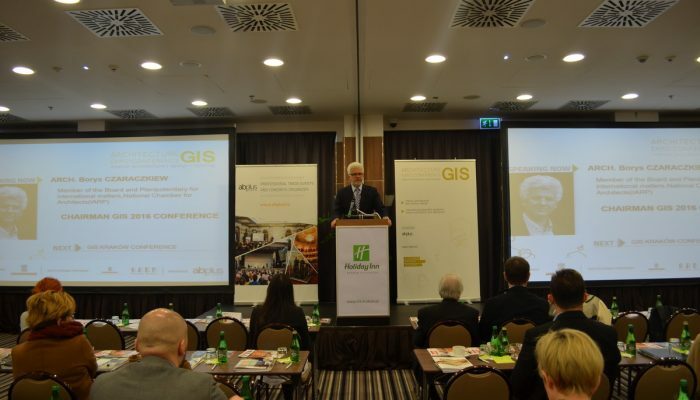 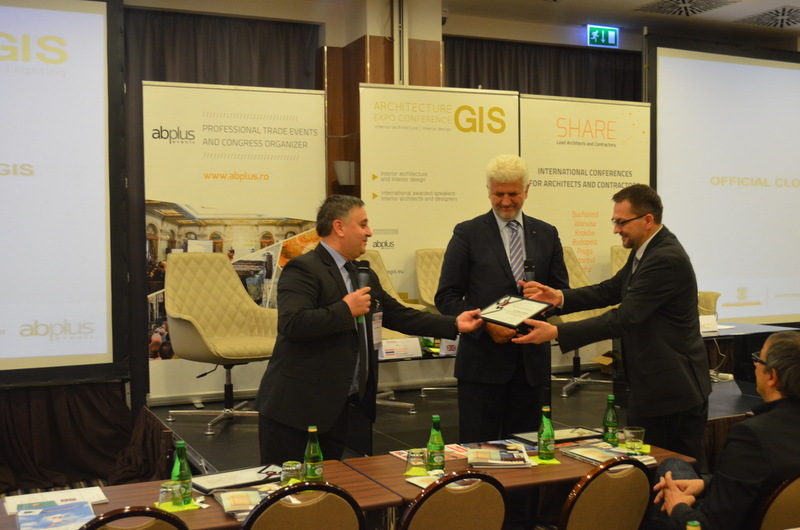 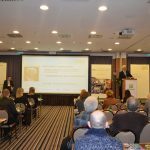 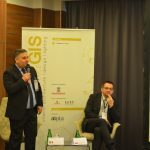 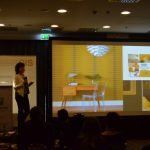 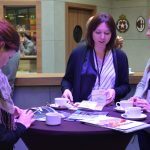 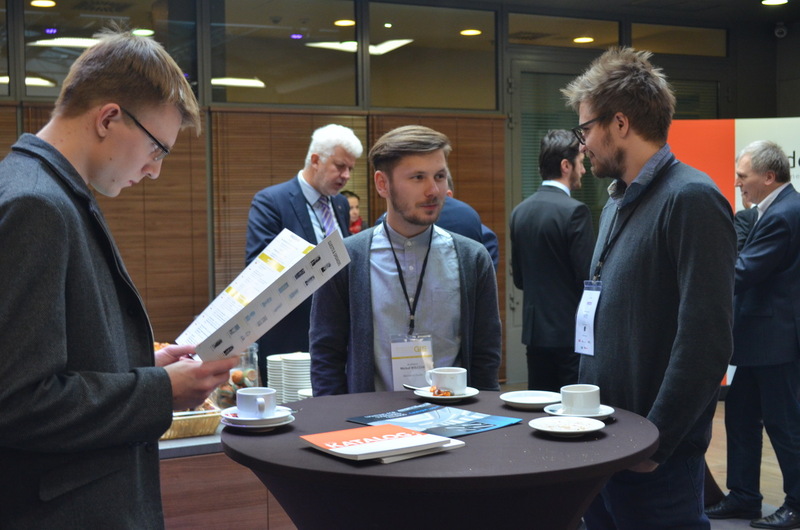 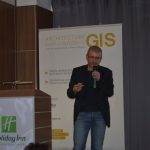 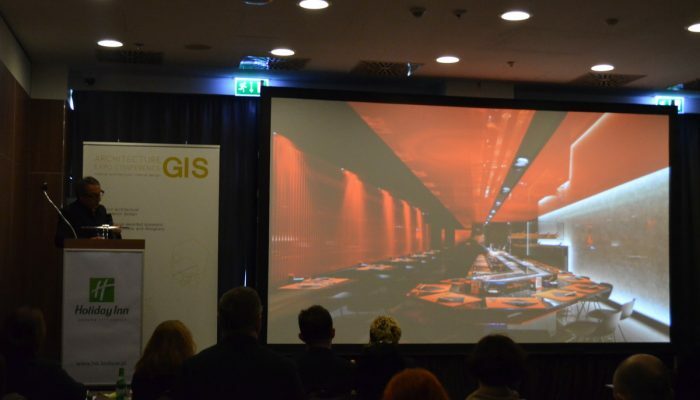 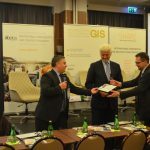 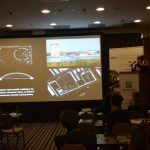 The most important thing at the type of conferences as GIS is that we can share experience, on one hand the foreigners that are coming here in Poland and present what they do, and on the other hand the Polish people that can see what the others are doing and they present their ideas. 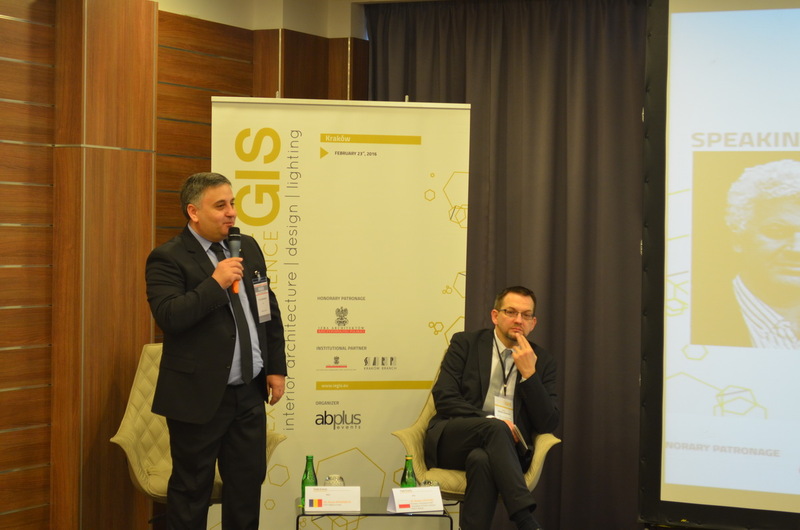 So one can see what's the level of our designing compared to the others who are the winners of some awards. 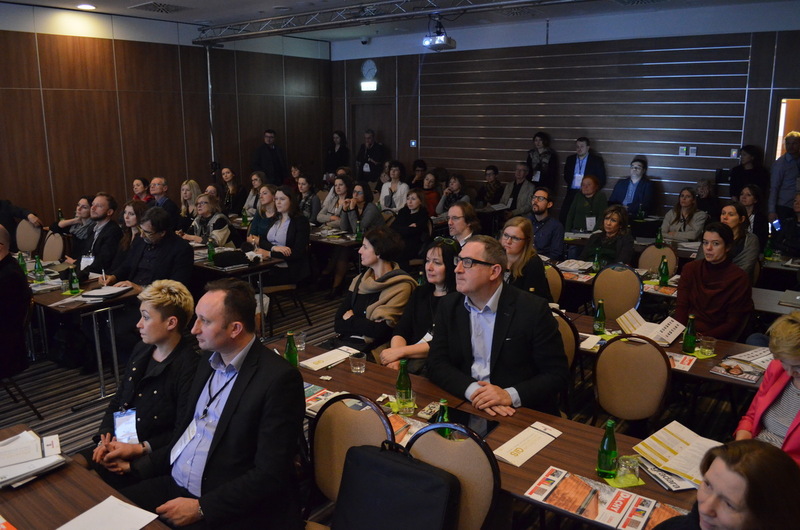 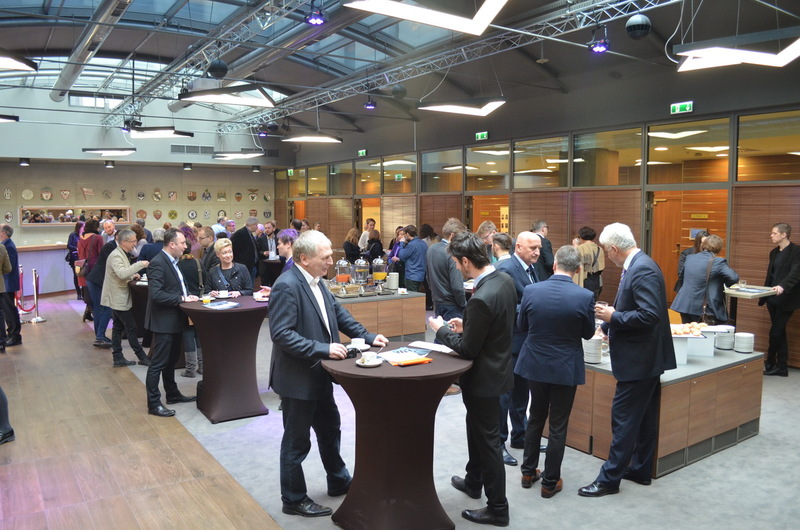 We have 250 participants from 15 countries in every edition.